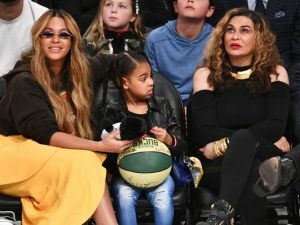 Beyoncé may be known as Queen Bey, but her mom, Tina Knowles Lawson, told Page Six there’s a second-in-command in Beyoncé and Jay-Z’s home. 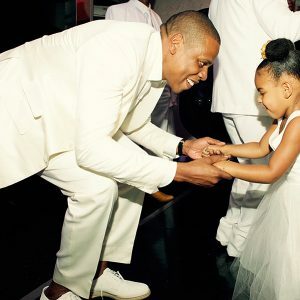 “Blue [Ivy] is Queen Bee — she’s the second queen,” Tina said of the couple’s eldest daughter. Video: RHOBH Star Responds To RHOA NeNe Leakes !